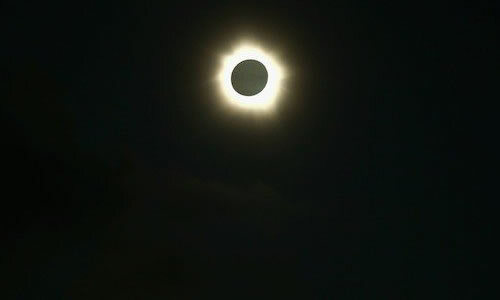 The entire continent of Australia flipped out and decided the world was coming to an end Tuesday during a total solar eclipse. While the eclipse lasted only minutes, by the time it was over the Australian economy had collapsed, Sidney had burned to the ground and everyone was drunk. Reportedly.